Wac Arts College ensures that personal data is dealt with properly and securely and in accordance with the law regardless of the way it is used, recorded and stored and whether it is held in paper files or electronically. Download our full policy documents below. If you need to make an application to make a subject access request please download the form below. 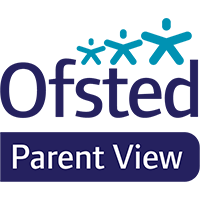 (Note: If you are a parent seeking access to your child’s official educational records please contact the college office on 020 7692 5860. A subject access request is not necessary for this).